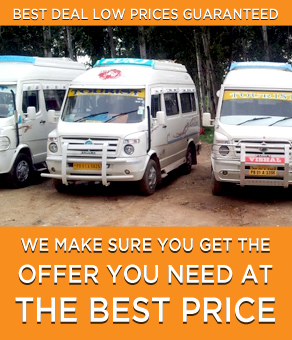 Amit Taxi Service Kharar is an elite choice among all the brides and Grooms for Wedding Car Hire Kharar. Wedding is one of the most special moment in everyone’s life and represent the beginning of a new relationship. We’ll leave no stone unturned to make this a memorable day for you by providing the best in class Luxury Wedding Car Kharar. We have the experiences staff and for more than 5 years, we are involved in Rent Car for Wedding. 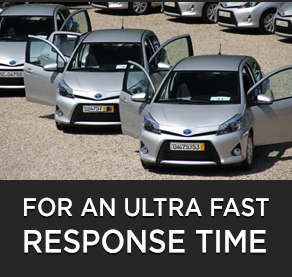 Provide us the details & requirements and our professional team at Amit Taxi Service Kharar will effortlessly take care of all your wedding travel needs. Our luxury fleet has an impressive series of cars to choose from and will add glitz to your wedding. What’s more, we offer exclusive decoration for your wedding ride and make it stand out from the rest. All you have to do is, just book Marriage Car Rentals in Mohali, Kharar, Chandigarh using Amit Taxi Service Kharar and mark my words we will make your celebration the memorable moment for a lifetime.